The advanced TrueDepth system of the front camera of the iPhone X is not only designed for Face ID facial recognition functions that will replace the Touch ID . This hardware is also used to make possible the implementation of the Animojis in the terminal software. The Animojis of iOS 11 are some animated emojis that are available exclusively on Apple's iPhone X. These emojis recreate the facial expressions of the users through the recognition of TrueDepth. These fun Animojis can be recorded within an application of the native iMessage messaging platform , and can be shared with friends and family. In addition, you can export the videos you create, and that's how the Animoji Karaokes were born. 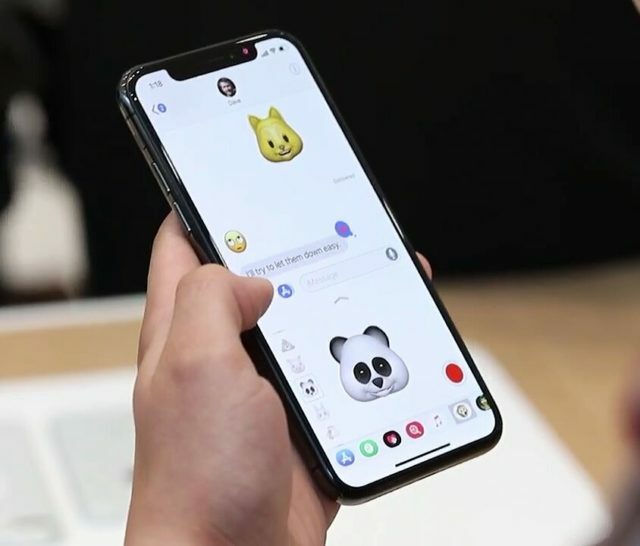 If you are a fan of these nice animated emojis, you will be interested to know this interesting trick to become a pro of the Animojis . In addition to having a time limit of 10 seconds, there is also a limit of emojis available to create Animojis . And, sometimes, it can be difficult to choose one according to your message. 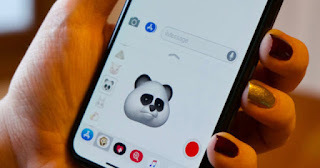 But, recently, a Reddit user has discovered that you can record your message and then return to the Animojis selection to change emoji . That means you will not have to re-record your message over and over again until you find the perfect result. It is a fairly simple but very useful trick. 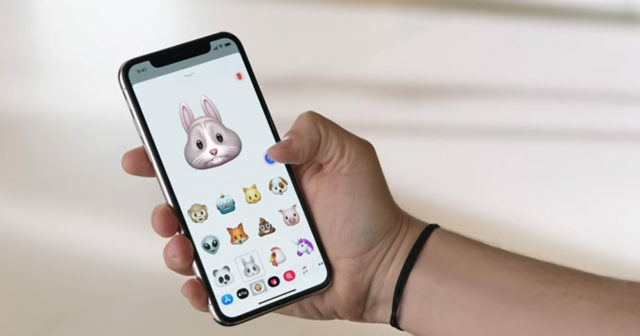 All you have to do is slide your finger to the side between the Animojis to change them , and the gesture will not eliminate the recording. Basically it is a very similar function to switching between Portrait Mode and Lighting Mode in the iOS 11 Camera app before taking a picture. Did you know this trick? Have you already recorded your Animojis on the iPhone X?